If you live in New York state, you’ve seen the signs. Vote to elect. Vote to re-elect. Vote YES. Vote NO on the Constitutional Convention. But what is … the Constitutional Convention? Election Day is Tuesday, November 7th and on the ballot is a question that may raise even more questions for voters. Whether to hold a state constitutional convention. Also known as the Con Con, Section 2 of Article XIX (19) of the New York state Constitution requires that every 20 years the ballot question be proposed to voters. 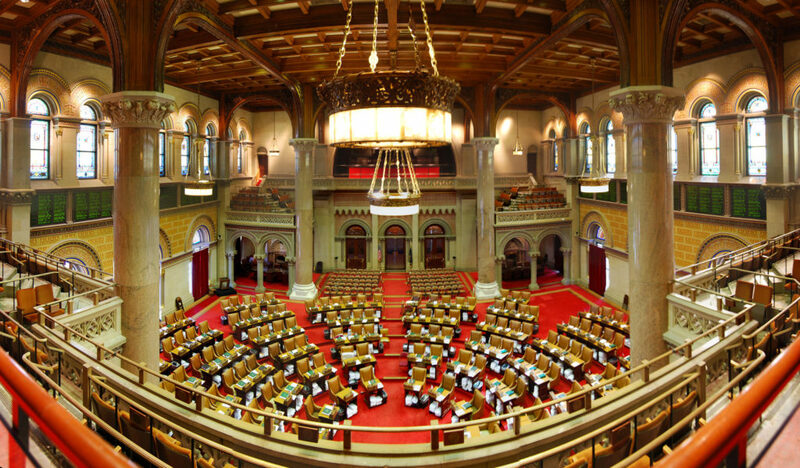 The state constitution, similar to the U.S. Constitution, establishes the structure of government for the state and details the basic rights of New York citizens. New York has held nine Con Cons, the most recent being in 1967 which ended with the proposed changes being rejected by voters without a single county voting in favor. Today Dr. Thomas Keck joins us to talk Con Con and the issues that makes this question so divisive. Keck is the Michael O. Sawyer Chair of Constitutional Law and Politics and Professor of Political Science at Syracuse University‘s Maxwell School of Citizenship and Public Affairs. We spoke with Dr. Keck about the impending vote on the New York state ballot that could lead to changes to the state’s constitution. 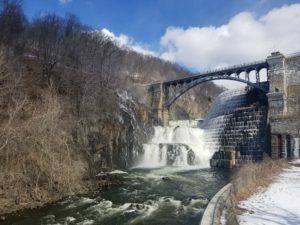 Everything Explained is produced by WAMC Northeast Public Radio with assistance from Kristin Gilbert, Ashleigh Kinsey, Liz Hill, and Jim Levulis. Also we’d like to give a special thanks to Dr. Thomas Keck. I’m your host Patrick Garrett. As always we want to remind you to subscribe and leave a review because like everyone else in the “pod-realm” will tell you, it helps us to make more podcasts like this one.